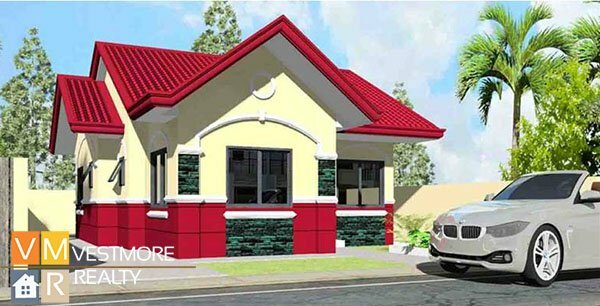 Apo Highlands Subdivision is located at Catalunan Grande, Davao City. 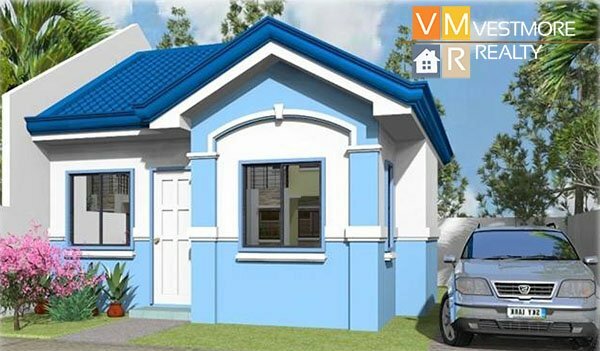 It is a low cost housing to middle cost housing. 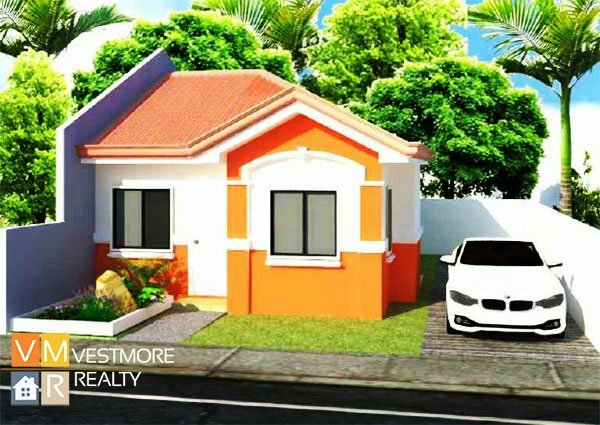 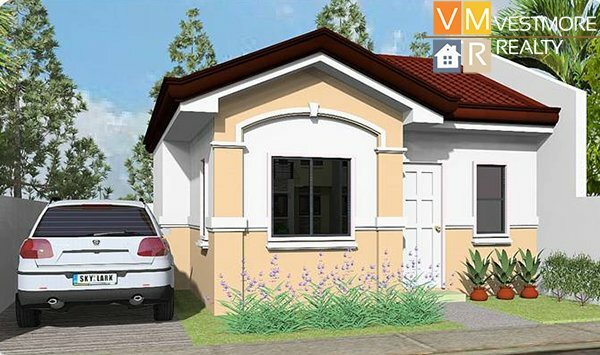 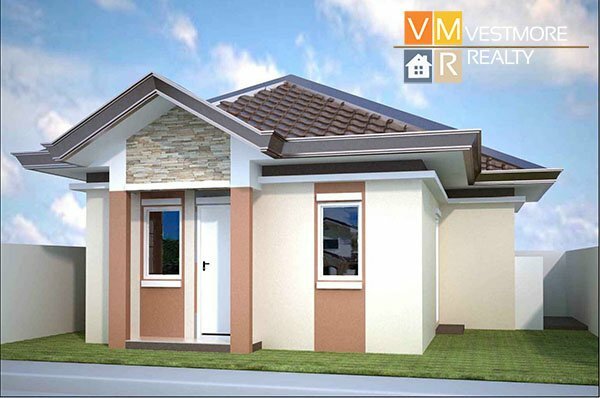 Apo Highlands has plenty of house designs to choose from and the subdivision is located at an elevated area, a perfect place for your dream home.